Keep track of all purchases that happen in your store. Find out who placed an order, which products were bought, and where each sale came from. 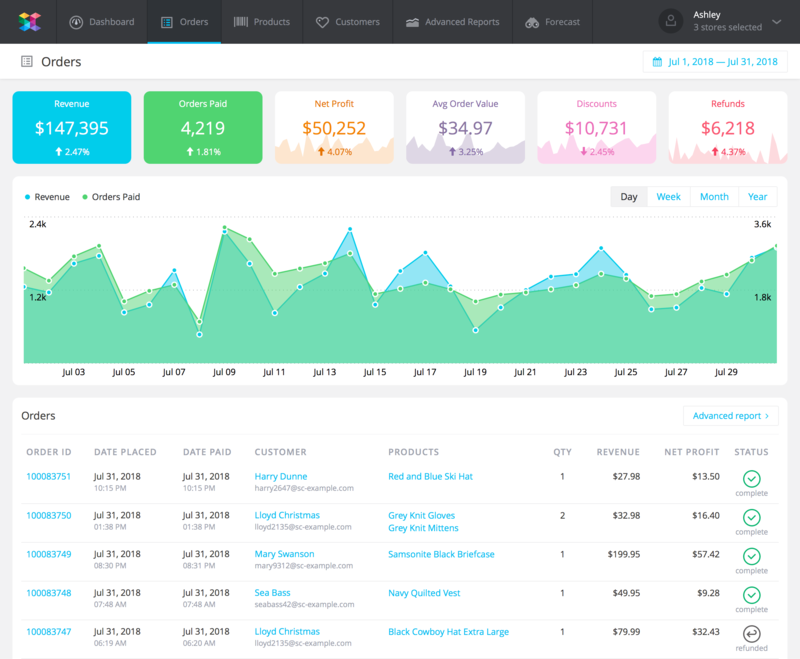 See your most important sales metrics such as revenue, net profit, refunds, discounts, and more. Track their change and correlation over a period of time. Track each order that comes in. Immediately see who bought it, what products were in it, and how much revenue and net profit this order brought you. 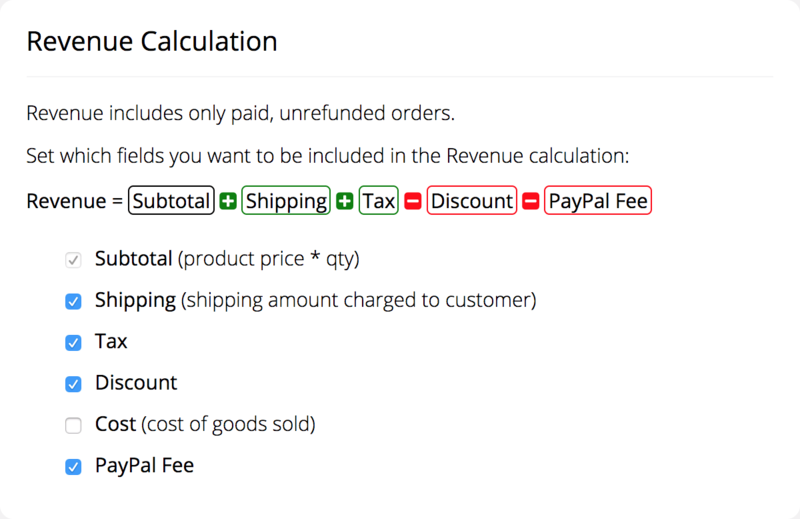 Choose what you want your revenue numbers to signify. You can specify what should be included or excluded from the calculation of the revenue in your account. 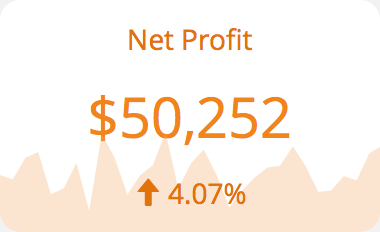 SavvyCube pulls the COGS (cost of goods sold) data from your store and uses it to calculate one of the most important metrics you could be tracking – your net profit. 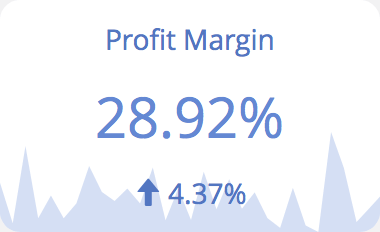 Profit margin helps your track which part of your overall revenue amounts to your net profit. This will help you to timely recognize any problems that are hurting your bottom line.